The Silent Clowns Film Series explores silent film with today's audience. For Heaven's Sake (1926) is the next presentation on Saturday, December 8, 2018 at 2:30 p.m. 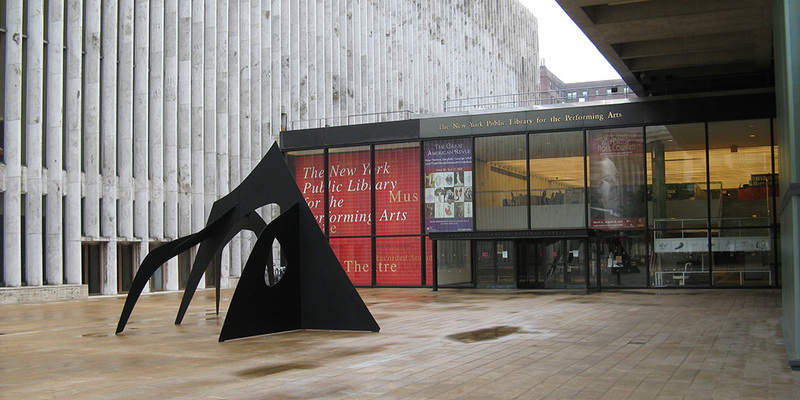 The screenings for the series take place at the New York Public Library for the Performing Arts, Dorothy and Lewis B. Pullman Center, Bruno Walter Auditorium. Admission is free. Members of the Silent Clown Film Series are offered reserved seating. General admission is possible starting one hour prior to screen time first come first serve.